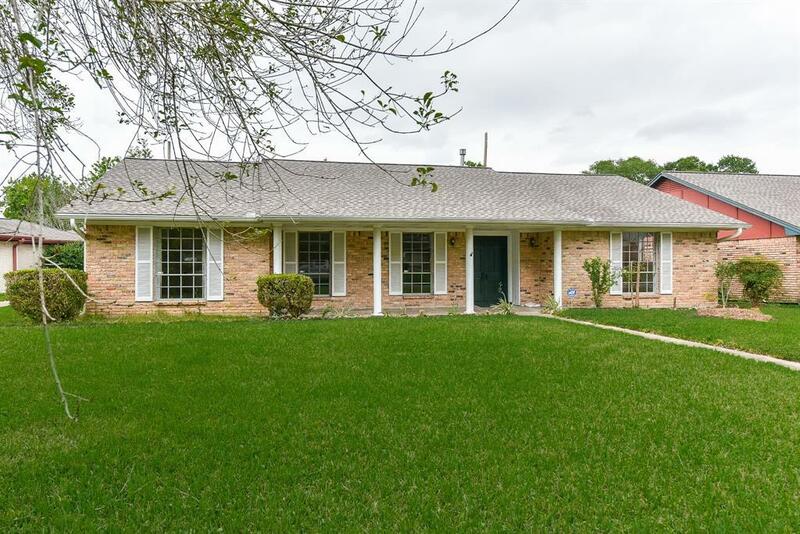 The Historical District of Glenbrook Valley delivers you character and yet another fabulous gem. 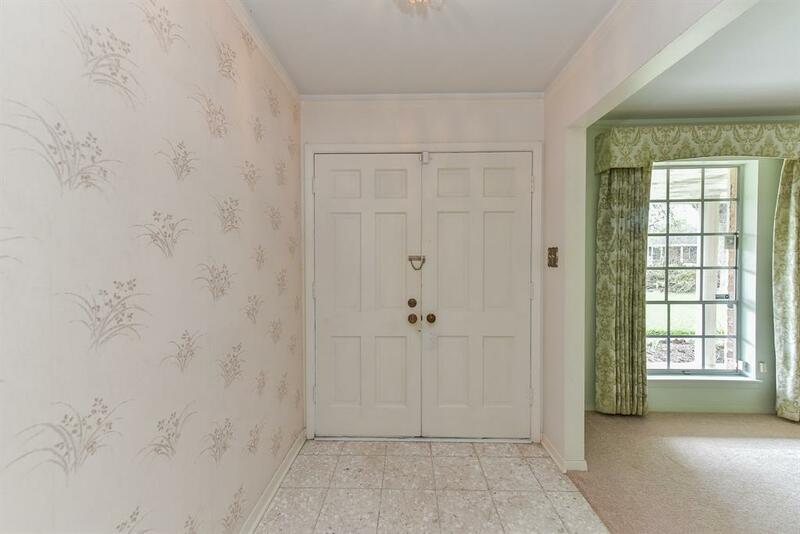 This warm and inviting three bedroom embraces a formal living and formal dining room. 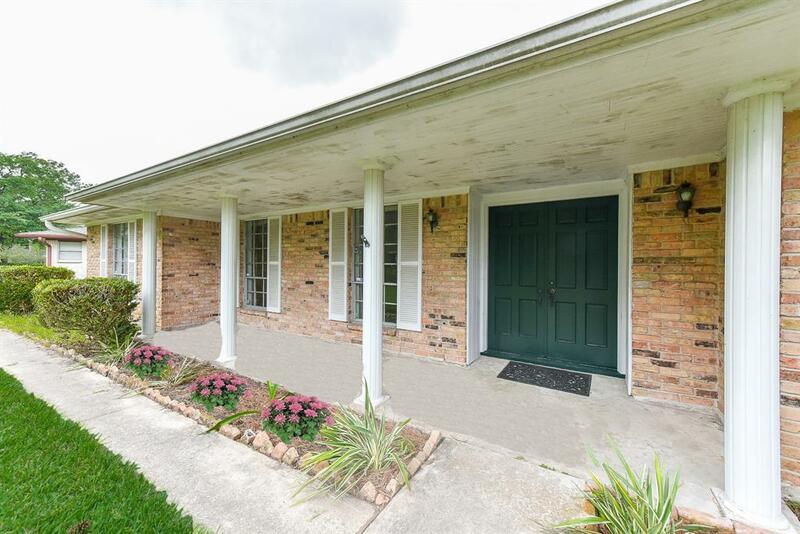 It opens to a huge family room with a brick walled fireplace that awaits romantic evenings. The breakfast area goes unparalleled with a built in wet bar. New carpet has been installed throughout. All built-ins are beautiful and encourage your artistic touches. You will find window seats, vanities, bookcases and as mentioned earlier, an awesome wet bar. Your oversized back patio provides hours of entertainment, while protecting you from the elements. The detached garage is an extra bonus! You will find yourself able to travel at a moment's notice as Hobby Airport is just a thought away. 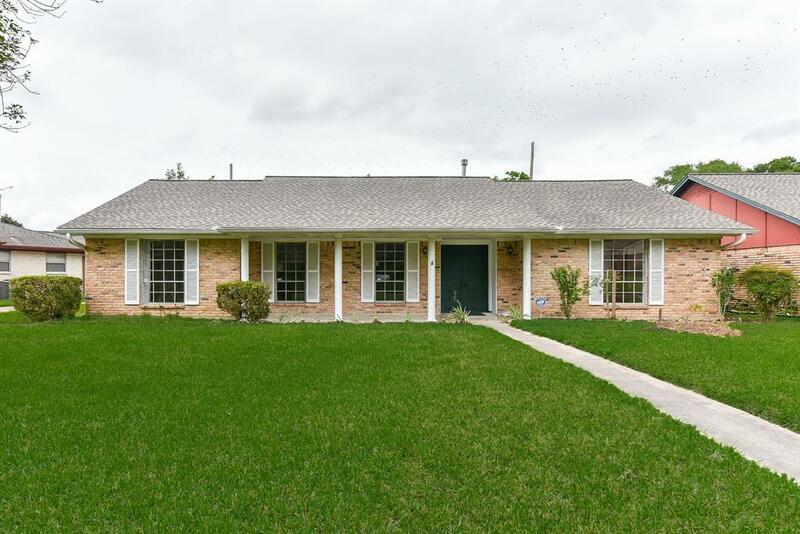 Excellent access to universities, downtown Houston and the medical center. You are so centrally located that even Galveston, Kemah Boardwalk and Nasa are minutes away. Don't miss this beauty. Location is key..